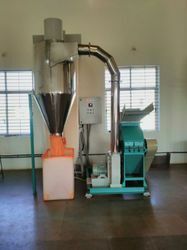 Leading Manufacturer of 20 hp red chilli grinding machine and chilly grinding machine from Vadodara. We have been engaged over the years, in offering high quality 20 HP Red Chilli Grinding Machine to our customers. 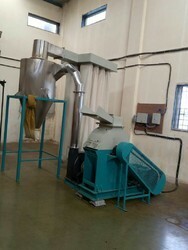 Capacity 200 Kgs./Hr to 1000 Kgs./Hr. We have been engaged over the years, in offering high-quality Chilly Grinding Machine to our customers. Looking for Chilly Grinding Machine ?